Education: Hoquiam High School; (University of Washington (B.A., 1971); Gonzaga University (J.D. 1974). Member: Grays Harbor Bar Association (Secretary, 1975-1976; President, 1981-1982), Washington State and American Bar Associations. Washington State Trial Lawyers Association. Practice Areas: General Civil Law; Banking; Trial Practice; Family Law; Personal Injury; Probate; Wills, Trusts and Estate Planning; Business Law; Arbitration/Mediation. Awards and Offices: Mr. Parker serves on the Board of Drirectors of Timberland BanCorp. Inc and its subsidiary Timberland Savings Bank. He has been a Director of Timberland BanCorp. Inc. (TSBK) since September 1997 (Chairman of the Board 2010- ) and its subsidiary Timberland Bank since 1992; Director, Grays Harbor Community Foundation; Director, Hoquiam School Board (1998-2008). Benjamin R. Winkelman, born Aberdeen, Washington, November 13, 1974; admitted to bar, 2003, Washington; 2003, U.S. District Court, Western District of Washington. Education: Montesano High School (1993); Washington State University (B.S. Psychology); Gonzaga University (J.D. 2003). Member: Grays Harbor Bar Association (President, 2004), Washington State Bar Association, Washington State Association for Justice. Practice Areas: General Civil Law; Trial Practice; Family Law; Business Law; Personal Injury; Probate; Real Estate; Adoption; Wills, Trusts and Estate Planning; Mediation services. Awards and Offices: Excellence for the Future Award in Family Law from The Center for Computer-Assisted Legal Instruction; Southwestern Company - Gold Seal Gold Award; Family Law Section of the Washington State Bar Association Executive Committee (2007-2013, Section Chair 2011-2012); Hoquiam Development Association Board Member (2002-2005, President 2005); Hoquiam Business Association Board Member 2005 - 2016, President 2013; Newrizons Federal Credit Union Board Member 2010-Current, President 2011- 2017, Vice President 2018; Elected Hoquiam City Councilman 2008-2019; Voted "Best Attorney" in 2012 Best of Twin Harbors; Hoquiam Business Association's 2012 Next Generation Award. 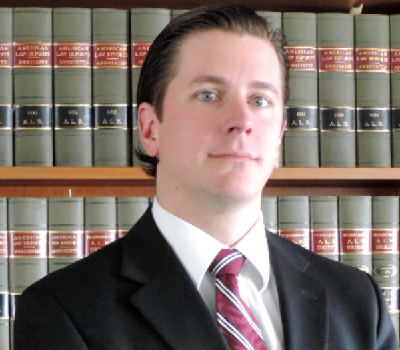 James T. Parker, born Aberdeen, Washington, January 30, 1980; admitted to bar, 2005, Washington. 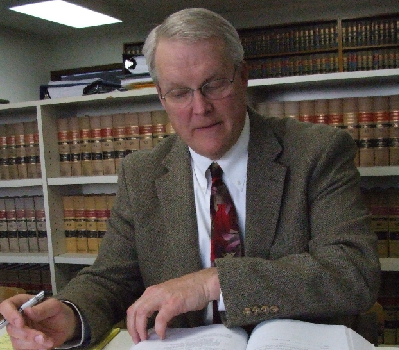 Practice Areas: General Civil; Criminal Law; Personal Injury; Real Estate; Family Law; Banking; Arbitration.